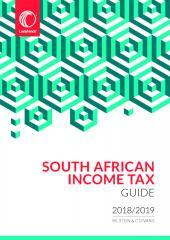 A concise and reliable guide to South African income tax law for the current tax year. Available April 2019. The SA Income Tax Guide can be used to refresh your knowledge or gain a quick overview and contains references to enable users to consult the actual terms of the law when necessary. All the taxes imposed by the Income Tax Act are dealt with, namely, income tax, capital gains tax, donations tax, the various withholding taxes, the turnover tax for micro businesses, employees' tax (PAYE) and provisional tax. 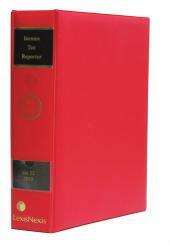 There is also a chapter on estate duty and information on the Employment Tax Incentive Act. 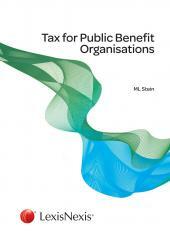 The simplistic approach ensures that it can be used by anyone from a complete tax novice to an experienced practitioner. Updated annually.